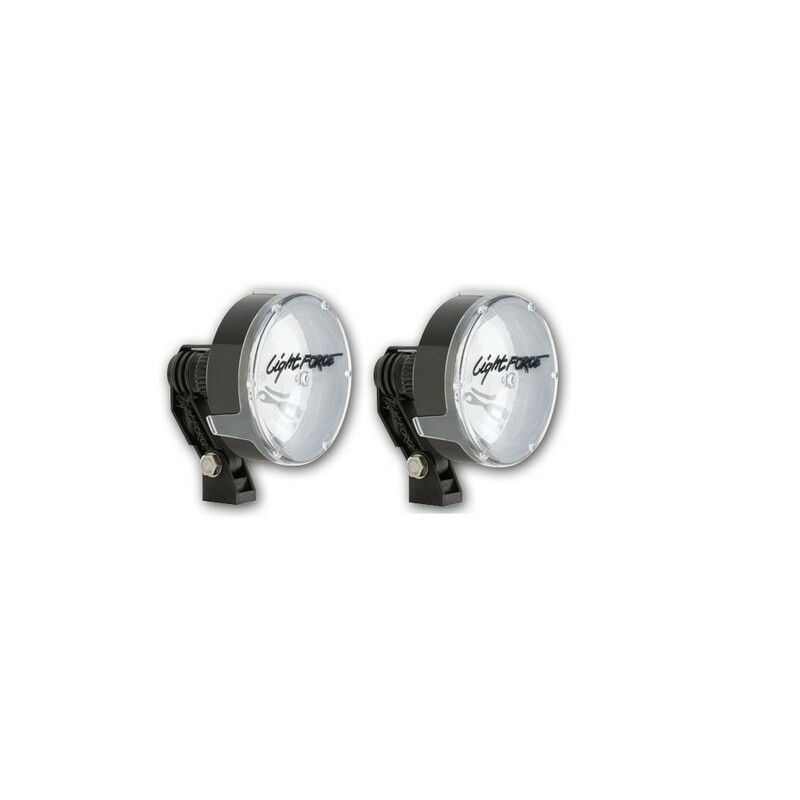 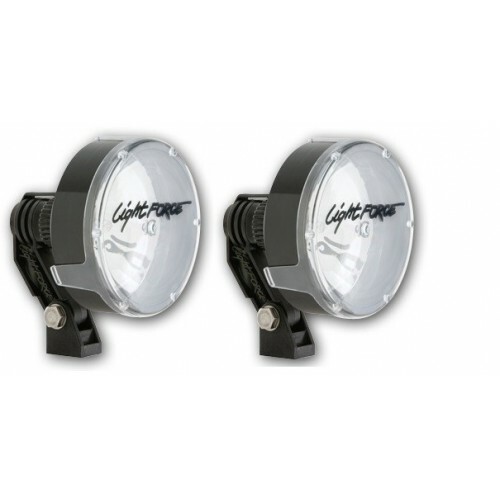 Lightforce Striker RMDL170HT Halogen Driving Light pair ON SALE NOW! 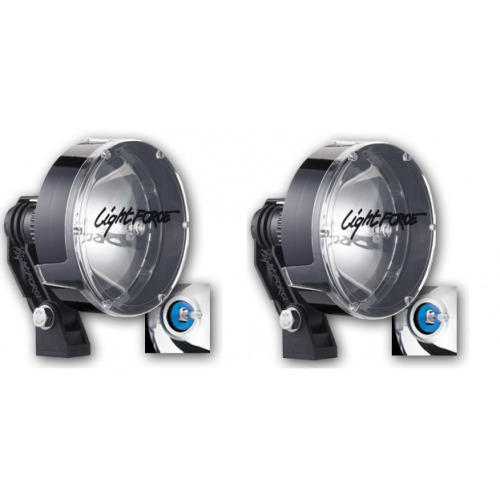 Lightforce® Striker® RMDL170HT comes with 100 watt Xenophot® bulbs giving outstanding performance and suitability for installation in tight locations. 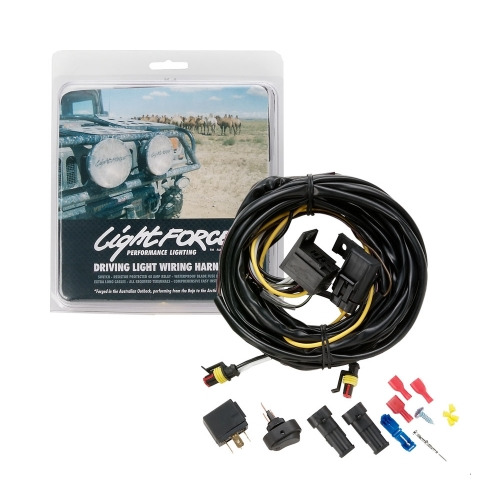 The Striker® RMDL170HT is perfect for your Car, 4WD, Truck, Bus, Motorhome or RV. 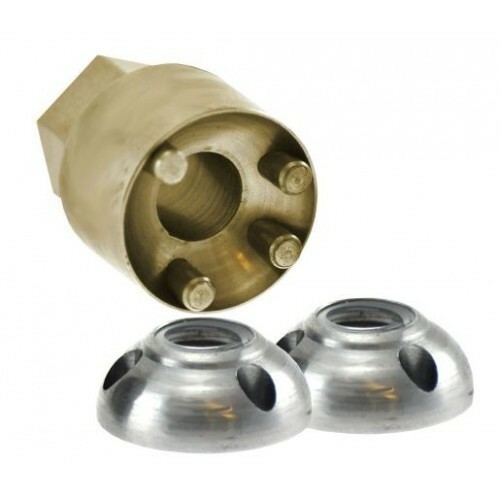 Striker® is the heavy hitter in the Lightforce range with outstanding performance and suitability for installation in tight locations. 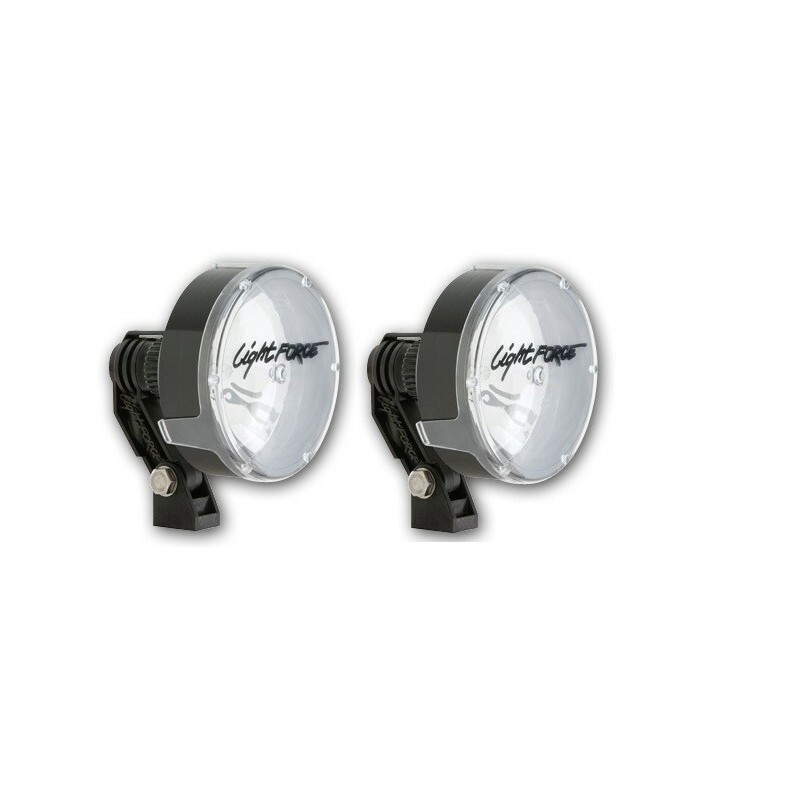 High output 100W Xenophot bulbs and a supremely efficient polycarbonate reflector system ensures Striker outperforms and outlasts bulky glass and metal competitors. 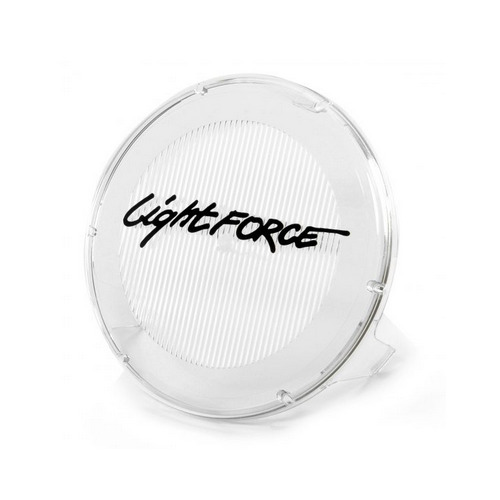 When it comes to performance the Lightforce® range stands apart to other brands, they provide a quality designed unmatched by other companies and most importantly deliver in performance. 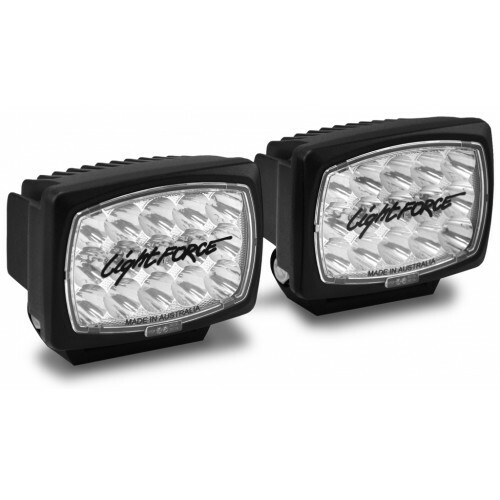 So if you are looking for a quality driving lights for your Car, 4WD, Truck, Bus, Motorhome or RV, then Lightforce® is your ultimate choice.